Antingham to join the River Ant at Smallburgh. 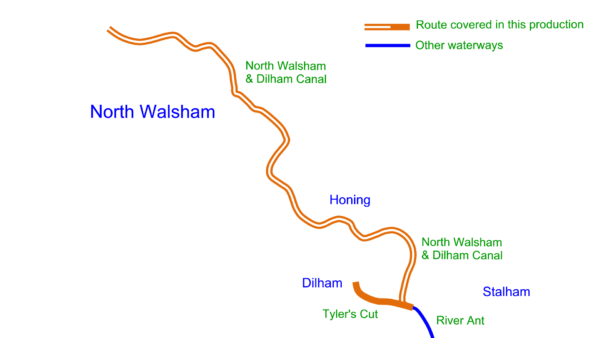 Route covered by my North Walsham & Dilham Canal Maps. Restoration has started with proposals to restore the rest of the route. I have added North Walsham & Dilham Canal Maps to the range of free maps I produce for restoration projects. Extract from my North Walsham & Dilham Canal Maps. 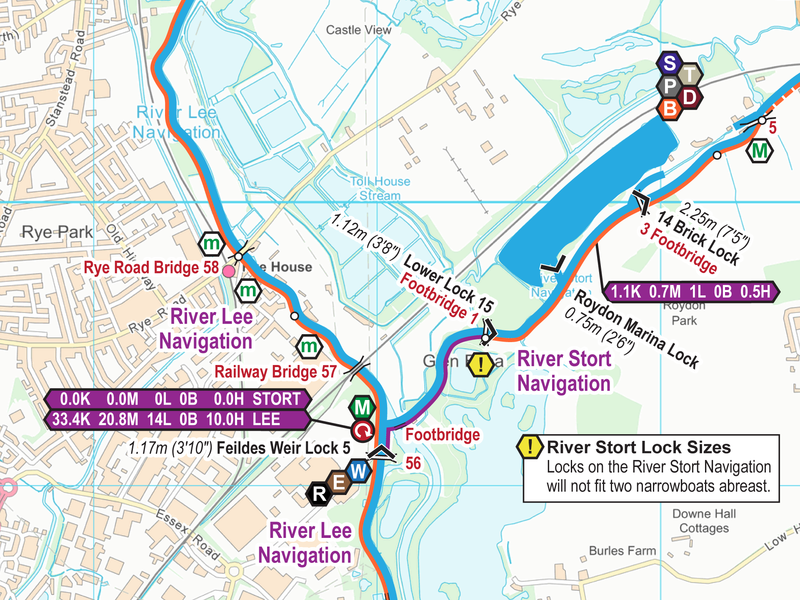 Visit my North Walsham & Dilham Canal Maps page to download the free map in a choice of Acrobat (pdf) and Memory-Map (qct) formats. You can see the full range of free restoration project maps. This entry was posted in Blog, North Walsham & Dilham Canal, North Walsham & Dilham Canal Maps by Paul. Bookmark the permalink.